Throughout the past few months, I received very positive email and comments about my fonts and efforts; my humble "thank you" to everyone. 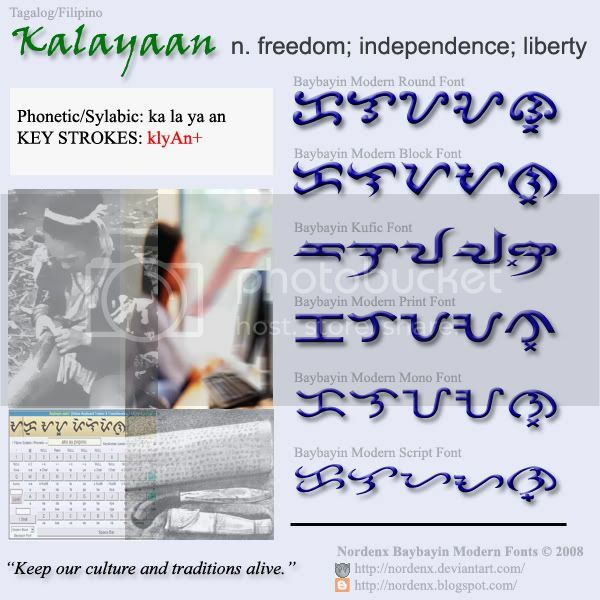 I also received quite a few request for help on how to render words in Baybayin. 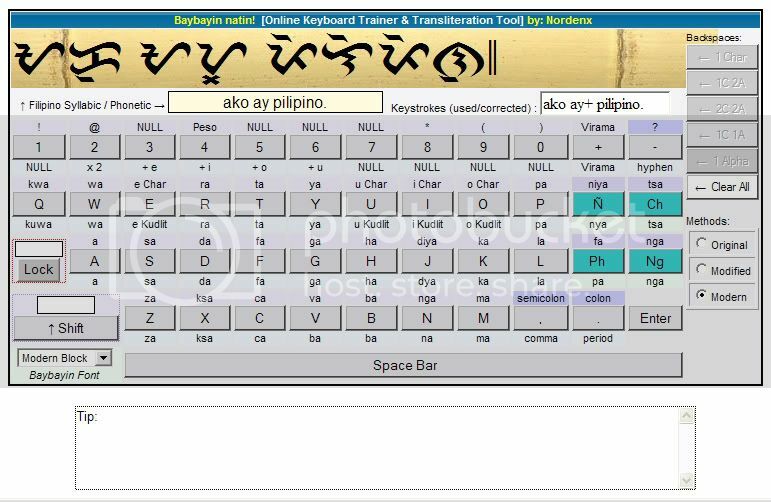 I love helping everyone out with all your requests and questions, so please don't hesitate to drop me an email when you need something Baybayin related. Until then... please visit again on the next update. ^_^ Mabuhay!